Premier League strugglers Huddersfield have signed Jason Puncheon on loan from Crystal Palace until the end of the season. 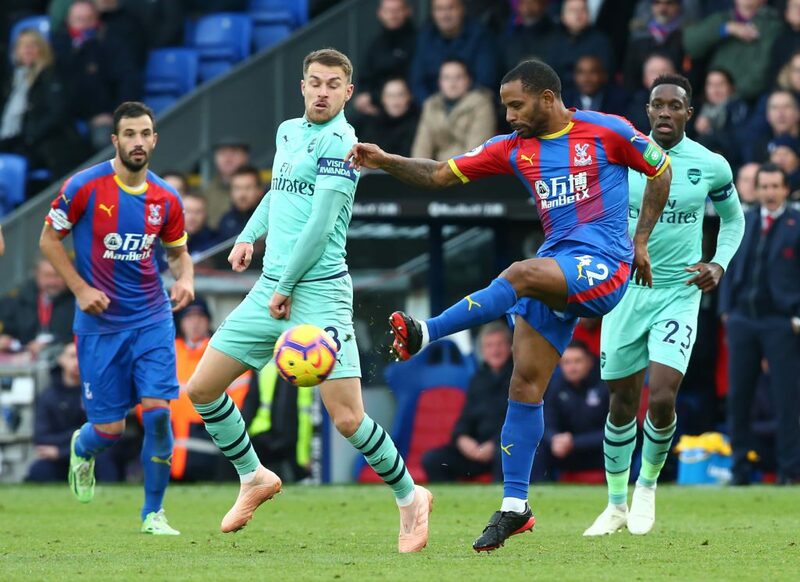 Puncheon had made just four league appearances for Palace this term after falling out of favour with Eagles boss Roy Hodgson. The 32-year-old winger will be expected to provide a lift for Huddersfield, who sit bottom of the table after their damaging midweek defeat at home to relegation rivals Burnley. David Wagner’s side are eight points from safety as they battle to avoid dropping into the Championship. Puncheon is Huddersfield’s second January signing following the arrival of defender Jaden Brown from Tottenham. “It is clear that we want to add quality and options to our midfield areas in this January transfer window and I’m sure many of our supporters know about Jason from his years playing in the Premier League,” Wagner said. Puncheon, who has made almost 200 appearances in the top-flight for Palace, Southampton, Blackpool and QPR, will stay at Huddersfield until June 30.